2017 was a turning point for the global shipping industry. With the following global trends set to change the fortunes in 2018, the current year looks promising too. Megaships are the current trends in the industry, dwarfing the older models, while introduction of technology portrays efficiency and a sustainable zing to the shipping industry. Ships have been getting bigger and better over the past few years and this seems to be the current norm. This is mainly thanks to automation in containerization, which caters to faster loading and discharging of vessels. The liner industry has been focusing on consolidation over the past few years, as an answer to erratic rate movements and persistent operating losses. Companies use consolidation to push out smaller competitors and monopolise the market. The industry whisper suggests that only 17 major global carriers will be in play, and just a handful will hold sway in 2018. So watch out for more consolidations and mergers. The benefits come in cost efficiencies, better network enhancements, and stronger bargaining power. Shipping company alliances may soon affect market operations. Trends like vessel-sharing agreements will play a major role in terminal locations, vessel rotations, intermodal moves, and more. If smaller companies fail to anticipate its effect on their operations, they may possibly go down under. Still, it may be prudent for companies to carefully strategise carrier options across alliances, to protect their interests. There may be a trend in rise of fuel prices during 2018 and 2019. If OPEC relaxes its oil supply control and increase production, it may help check this rise, or even trigger a fall in prices, thus activating consumption and international trade, and in turn, creating a better demand for crude oil shipping. Above all, a low bunker price would ensure profits across all segments, specially for container liners. Advancement in technology augurs well for an enhanced overall operation of the shipping industry. 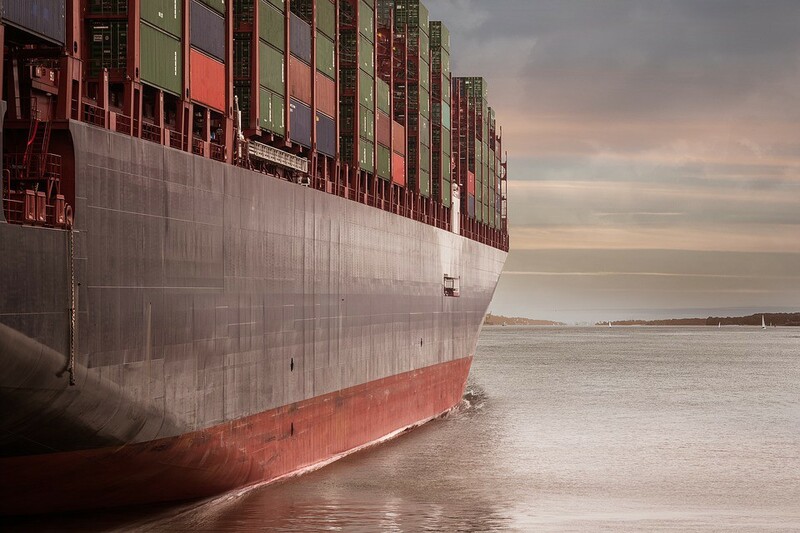 The introduction of megaships, digital connectivity, new and upgraded materials, and alternative fuels are some factors that may create a major upheaval in the shipping industry. The use of IoT (Internet of Things) keeps track of all devices and shipments through GPS and a cloud-based database. This will provide customers with information about the location, time of arrival and delay in shipment. Today, the industry needs to focus on digitalization for better network, positioning, cargo routing, forecasting, and pricing. However, most carriers still use traditional methods, maybe for fear of cost enhancement in putting systems in place. The rapid pace of technology changes will continue through 2108. 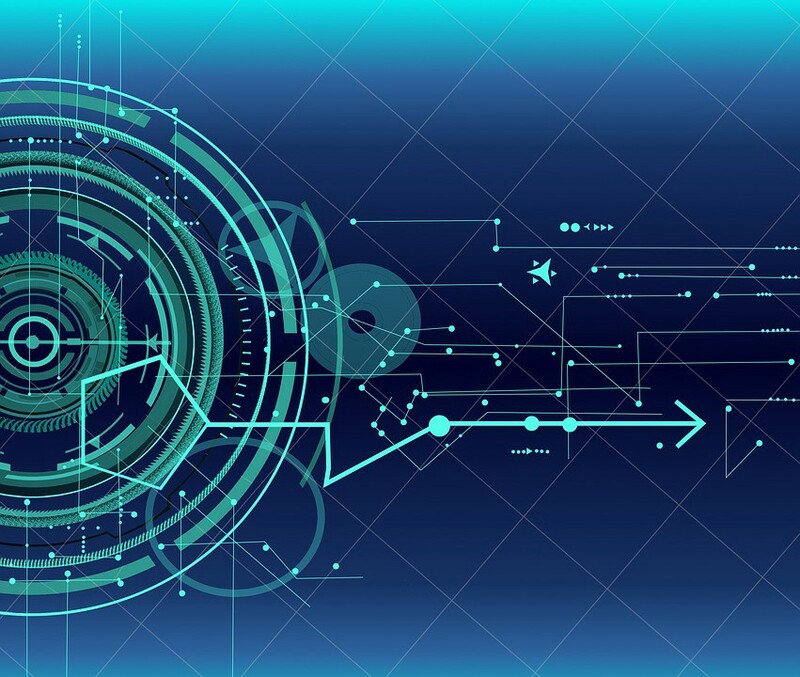 Keeping pace with new advancements can help with improved decision making in the management of shipping and routing, and provide faster and more efficient trade service. Also, Port Management plays a big role in shipping operations. Technology can help reduce the waiting time at the port. In turn, this can help reduce carbon emission from ships at the docks. Technology and shipping are no longer strangers but it cannot delete manual involvement in operations. Consider it as a valuable tool that can be of assistance in daily operations if used diligently.